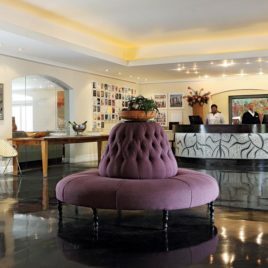 The Cape Grace Hotel is one of Cape Towns top five star establishments and boasts a number of unique features. 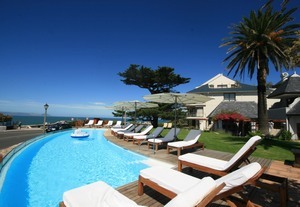 Located in the Waterfront it is right where the action is. It is within walking distance to many excellent restaurants, shops and attractions like Gate Way to Robben Island, The Aquarium and more. Staying at Cape Grace is an experience in itself, melding the modern comforts of a Cape Town luxury hotel with traditional Cape culture. 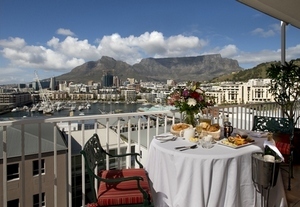 And there is no better position for a V&A Waterfront hotel than with Table Mountain standing sentry and towering over the hotel, a working harbour to one side and a multi-millionaire yacht basin on the other. 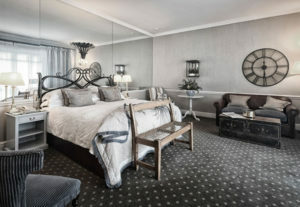 It’s a heady mix of tantalizing experiences, which makes time spent at Cape Grace something to remember forever. The Luxury rooms are conveniently situated on the ground, 1st, 2nd and 3rd floors of the hotel and offer warmth and elegant style. 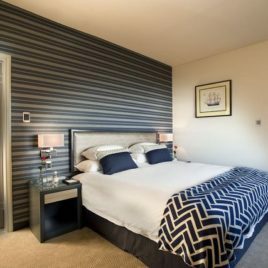 Luxury rooms can also be booked with inter-leading doors – ideal for families. 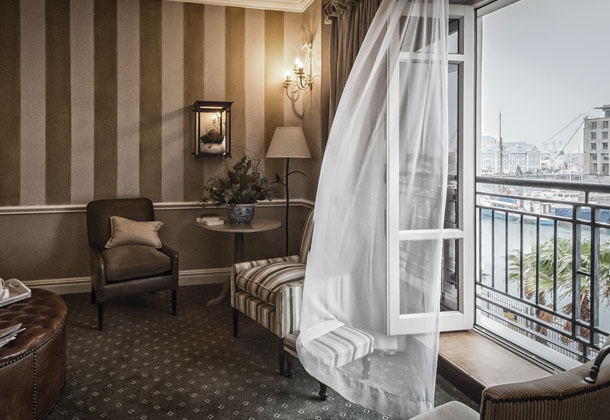 These rooms feature French doors that reveal scenic views of Cape Town’s working harbour. All Luxury Rooms have limited complimentary Wi-Fi and internet access, IPod docking stations, private room safe, Flat-screen, high definition TV, satellite television channels and selected radio stations, Fully stocked private bar and snacks, Air-conditioning, French windows with views, Separate bath, shower and toilet. Superior rooms are spacious rooms with the added luxury of a generous step-out balcony from which to enjoy the sights and sounds of the Waterfront. The generous room size makes a Superior room ideal for families, with a foldaway sofa providing a comfortable bed for a child to sleep in. Each of the Superior Bedrooms Rooms are distinctively decorated, and include Limited complimentary Wi-Fi and internet access, Private room safe, Flat-screen, high definition TV, satellite television channels and selected radio stations, private bar and snacks, Air-conditioning, and Separate bath, shower and toilet.